 Reputed for their iodized character and Mediterranean accent, the AOC La Clape wines come in two colors. Its whites are as subtle as they are exuberant, with an aromatic elegance. The reds have a wide palette of aromas, ranging from lighter easy-drinking wines to denser and more full-bodied ones. Their complexity makes you want to taste them. Grenache must represent at least 20% of the surface claimed within the appellation. The whole of the main grape varieties must represent at least 70% of the surface claimed within the appellation. A blend of at least two of the main grape varieties is compulsory. Bourboulenc must represent at least 40% of the surface claimed within the appellation. Grenache blanc and bourboulenc together must represent at least 60%. A blend of at least two main grape varieties is compulsory.